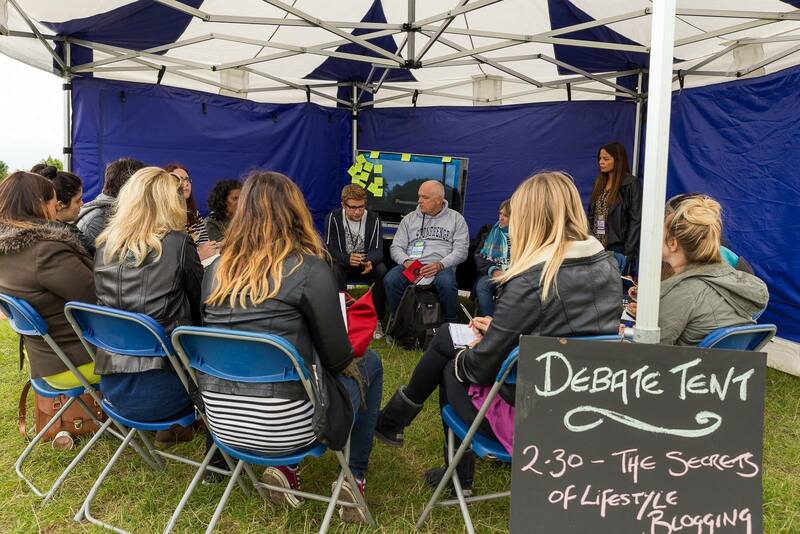 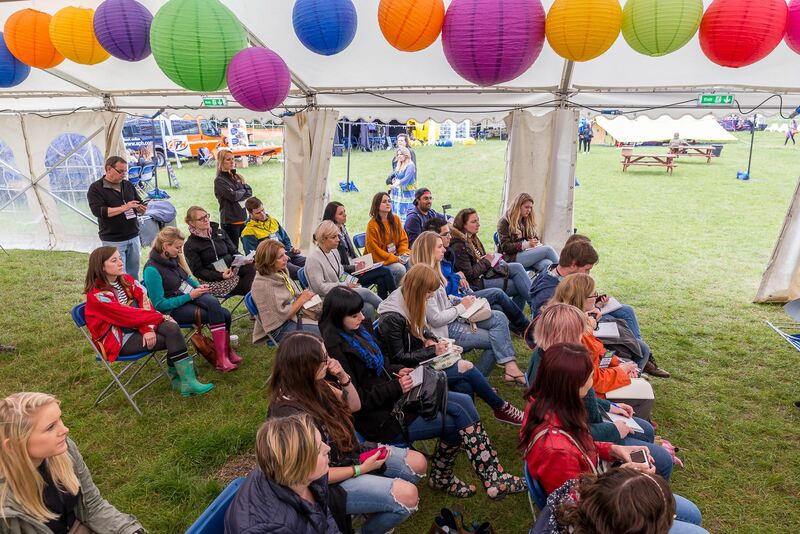 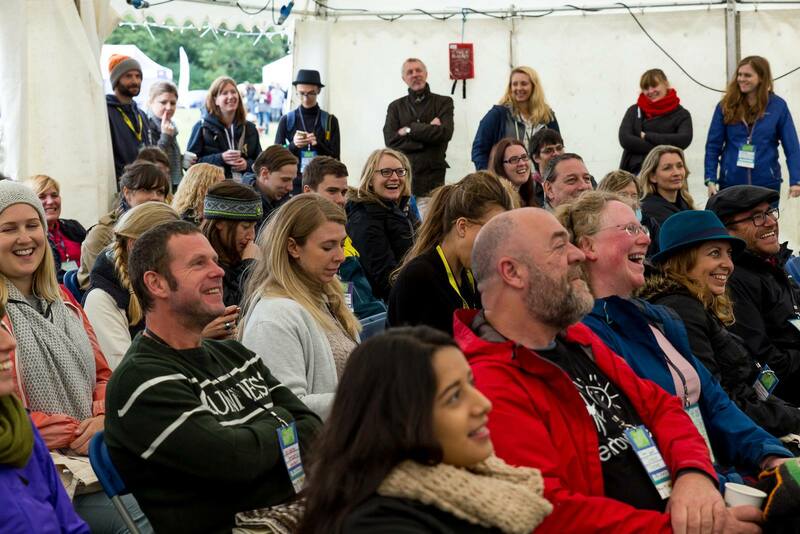 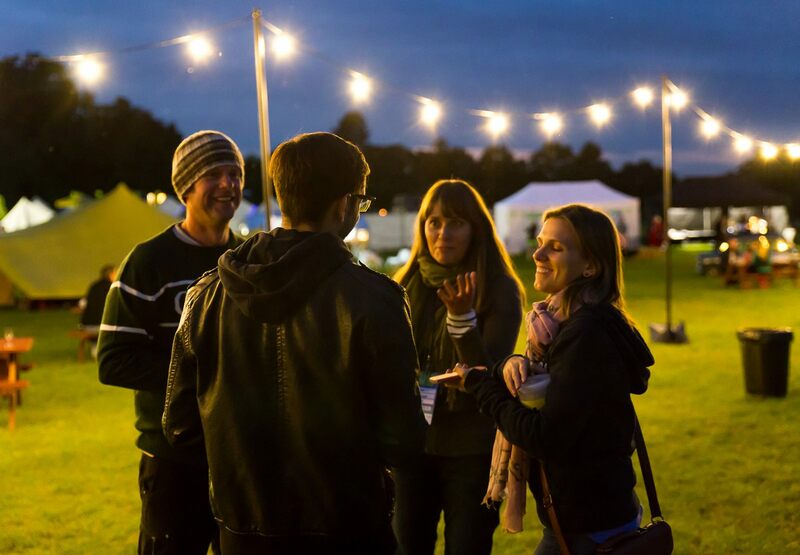 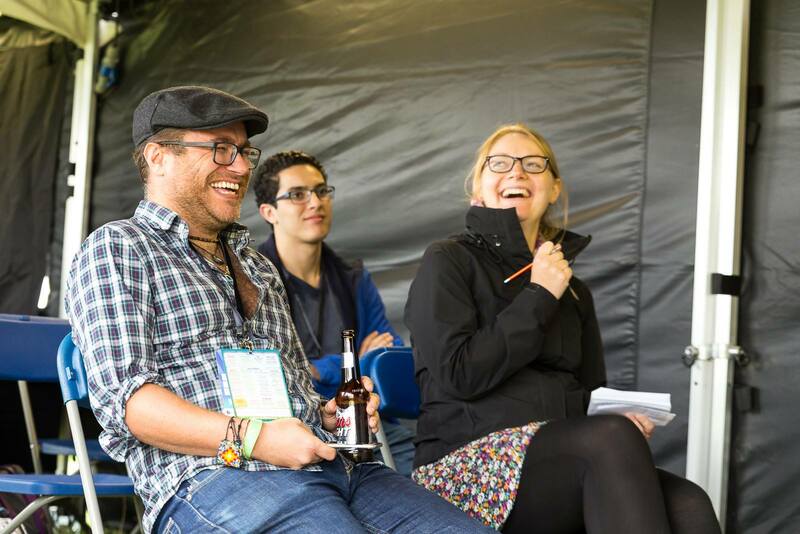 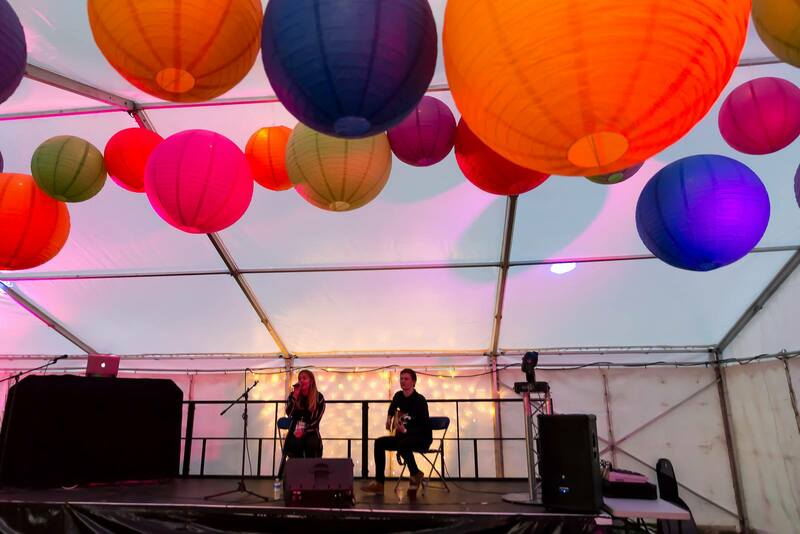 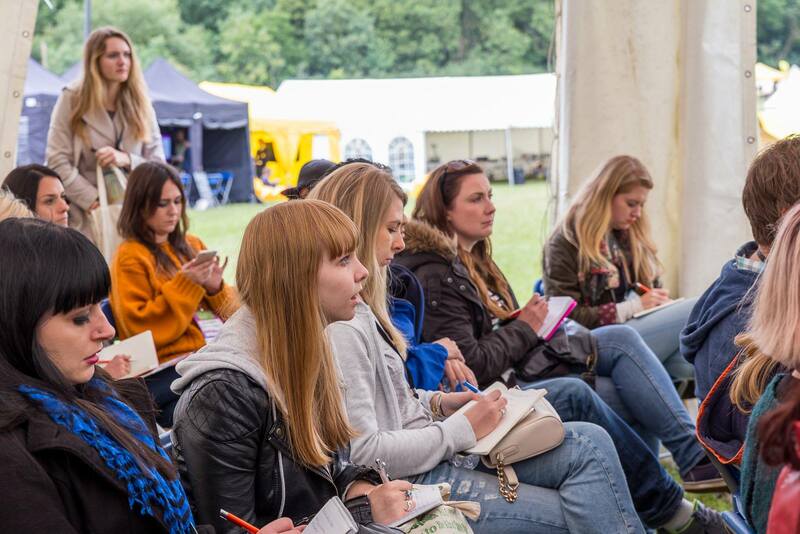 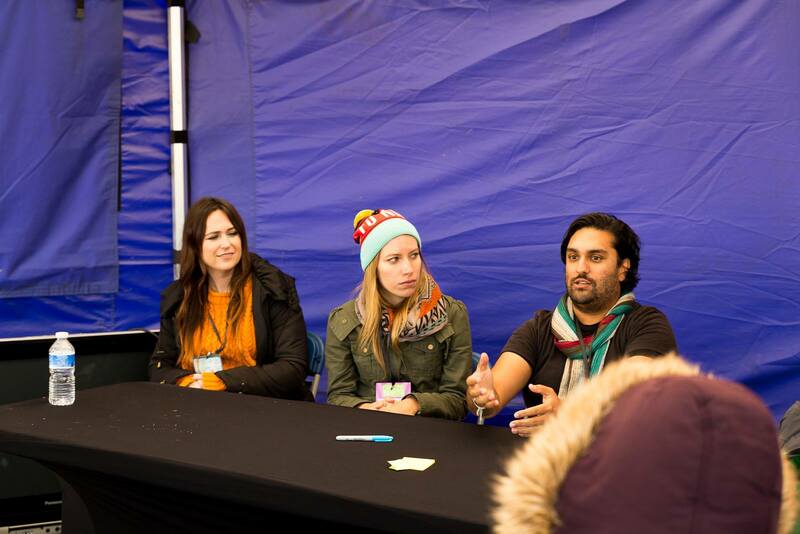 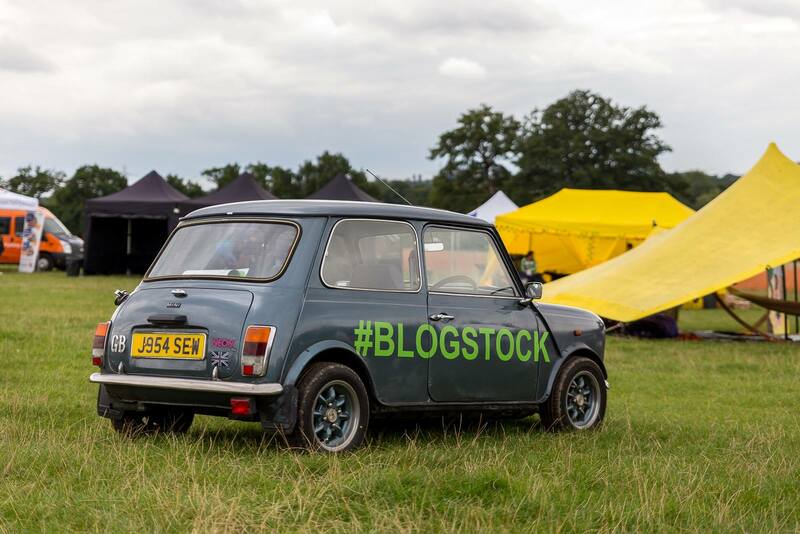 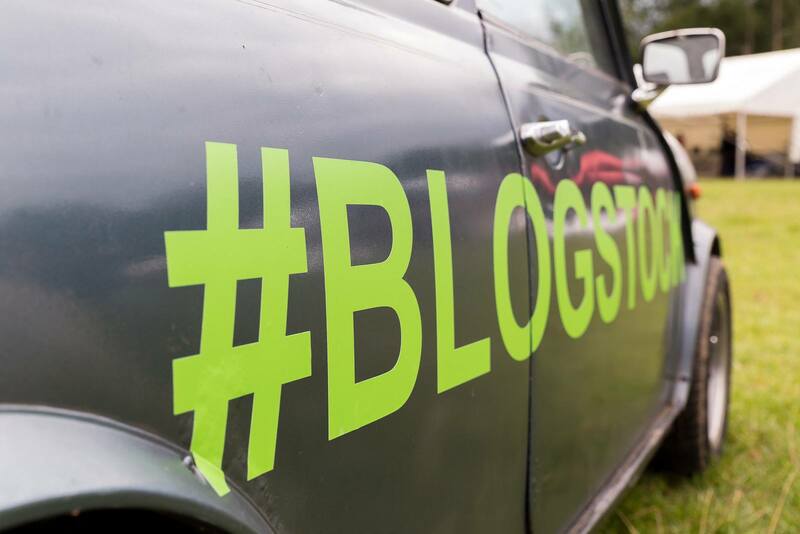 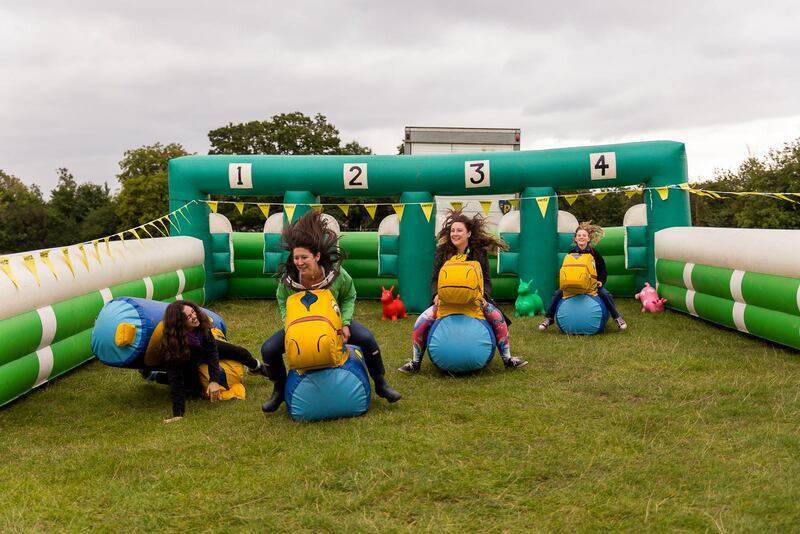 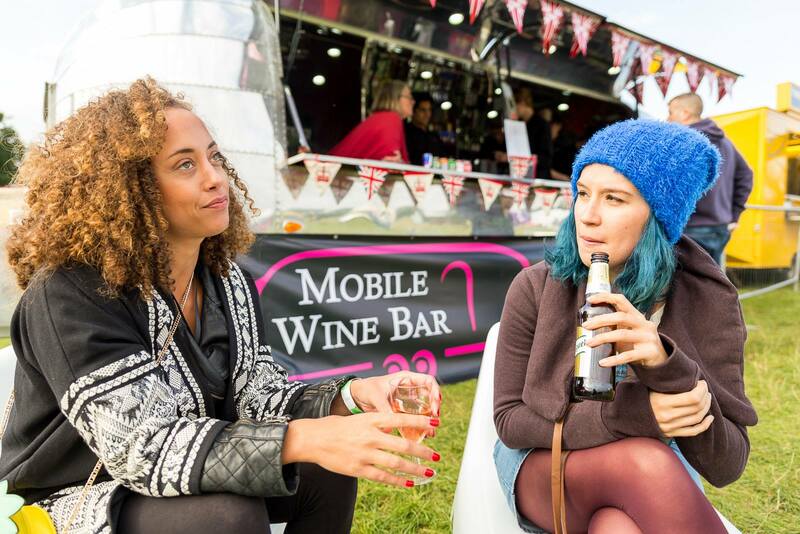 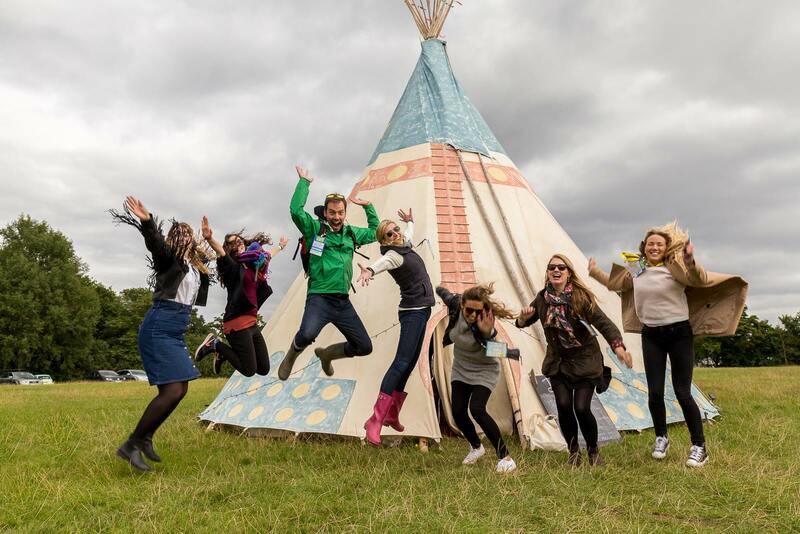 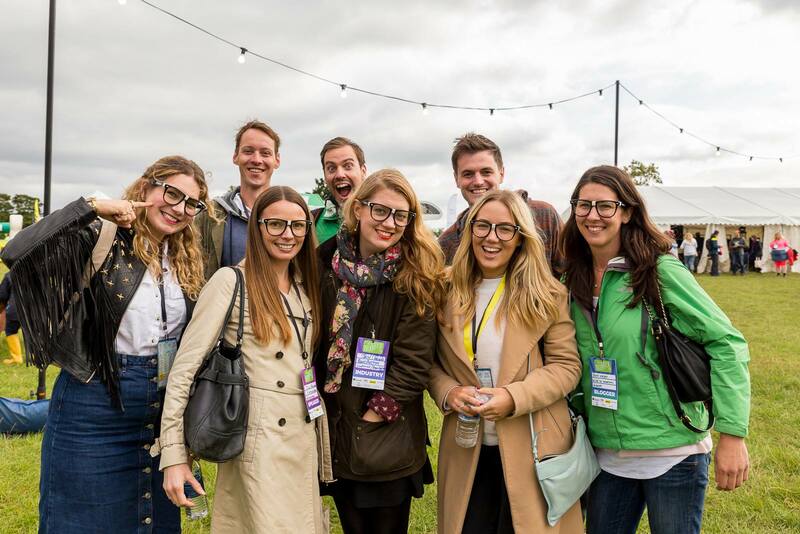 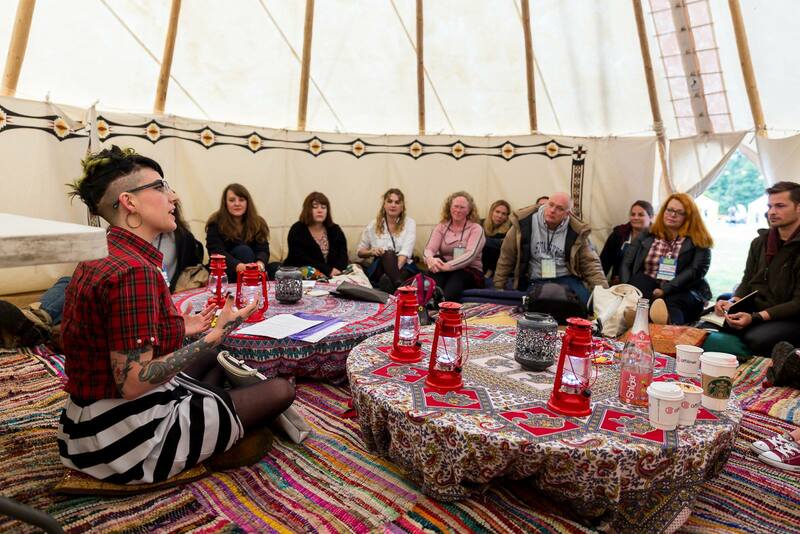 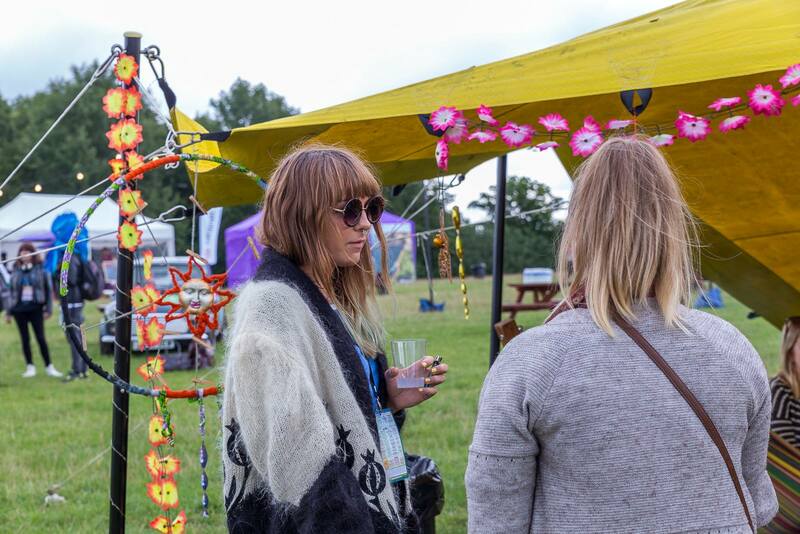 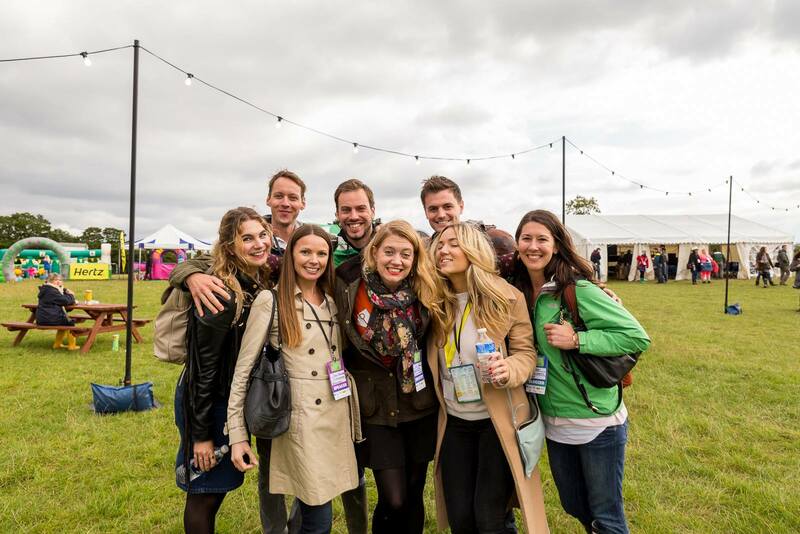 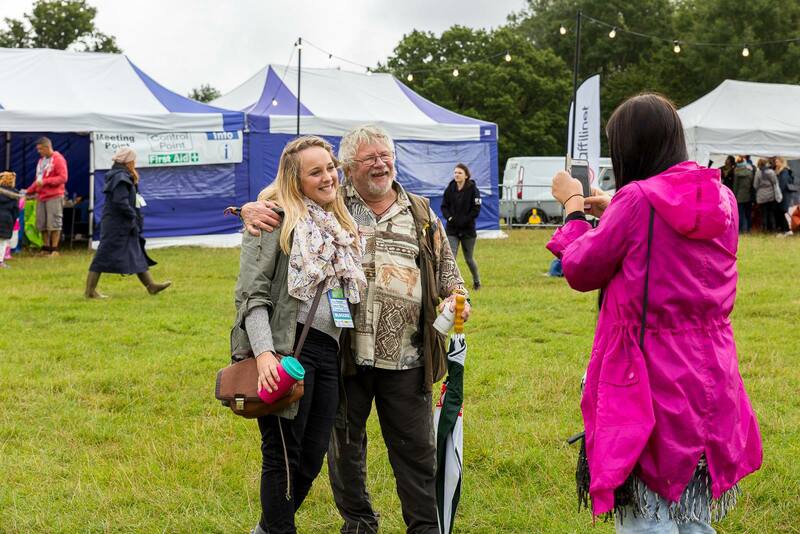 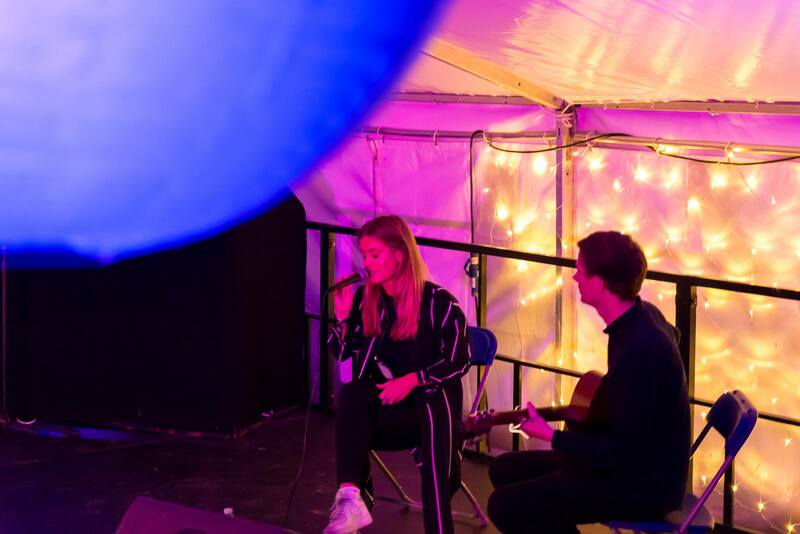 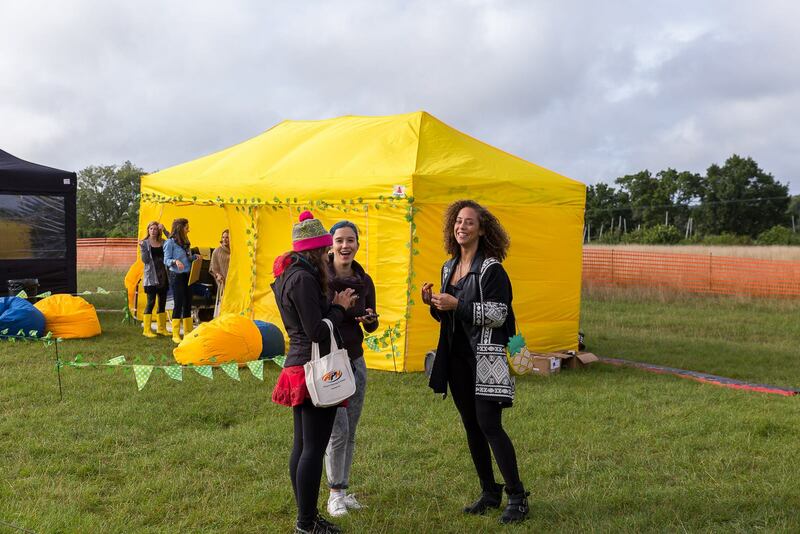 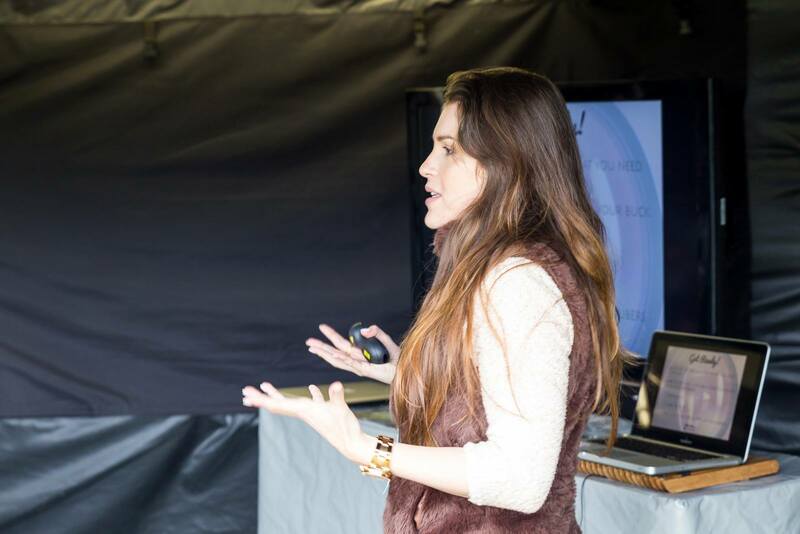 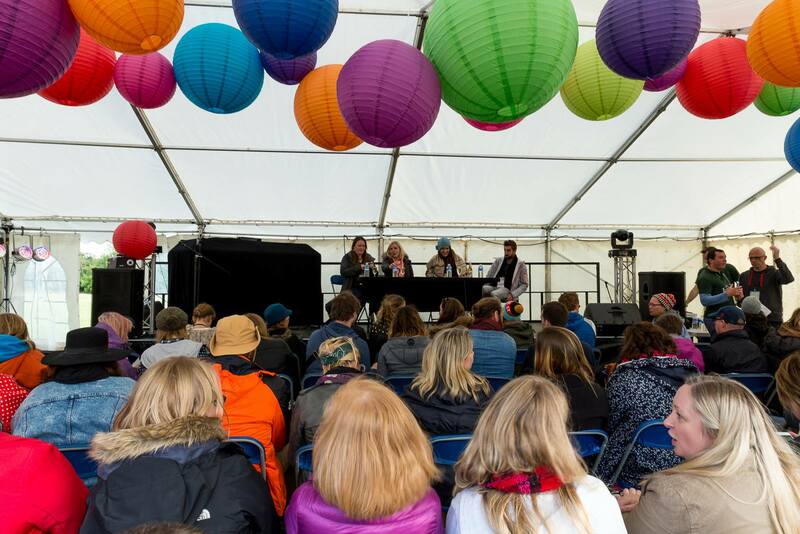 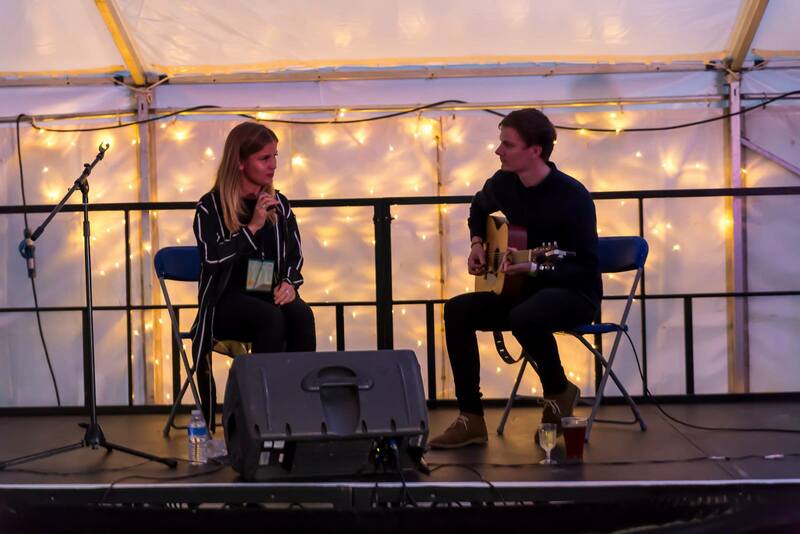 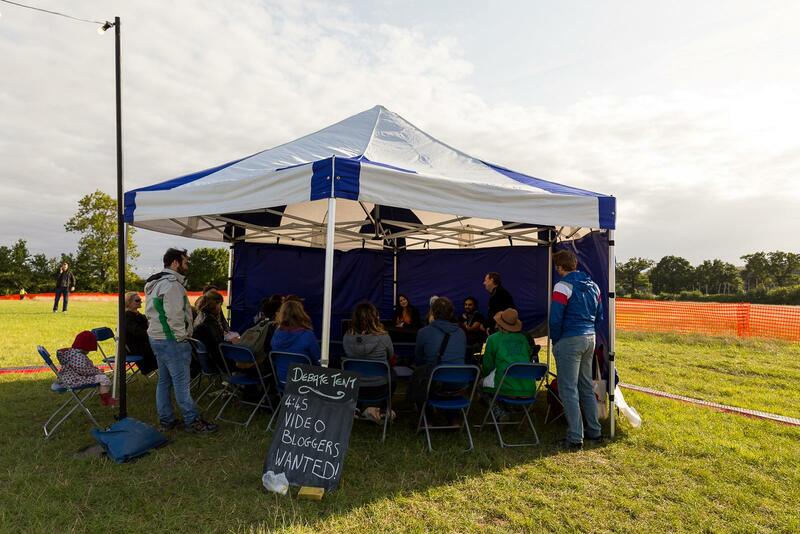 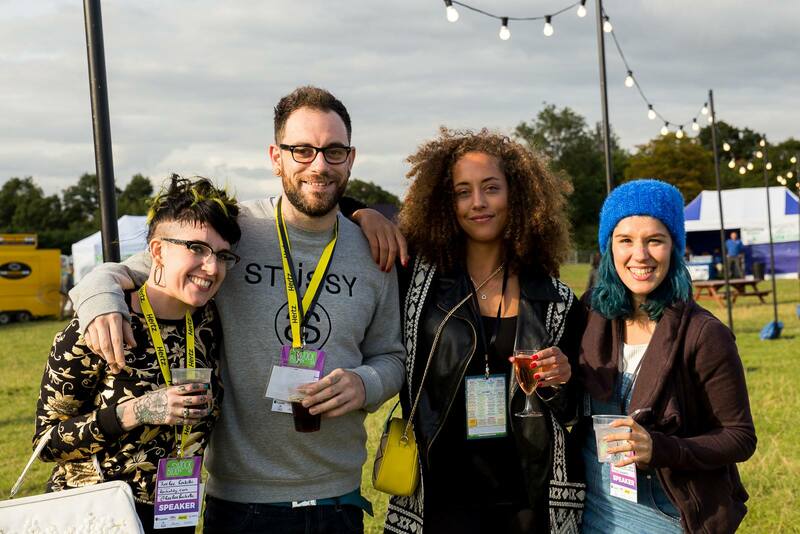 Well BlogStock 15 came and went in a flash! 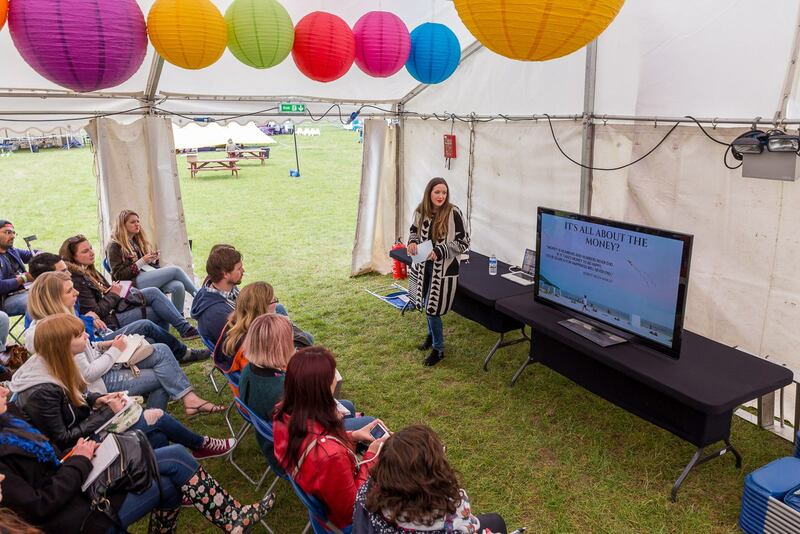 Networked, mingled, partied and learnt a few things too! 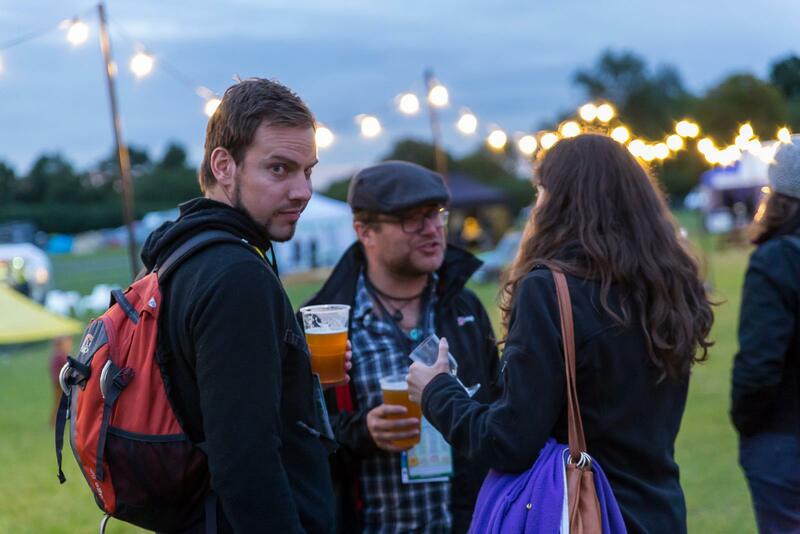 We had some great craft beer, cocktails, too much coffee and plenty of great food, but most of all we came together and learnt from others and made connections.